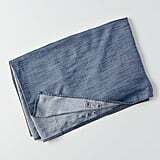 In a major move toward fashion inclusivity, American Eagle has officially released a denim hijab. 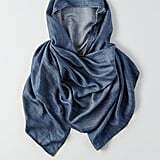 Made with soft denim fabric in a dark-indigo wash, the head covering allows Muslim women to get in on the ever-present denim trend while still adhering to religious traditions. Can we get a "hell yeah"? 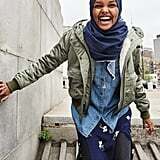 The stylish hijab, which is now available online for $20, made its debut on breakout star Halima Aden, who rocked it while posing for American Eagle's Fall '17 denim advertisement. 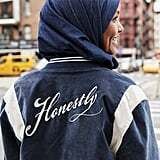 The campaign featured a diverse group of models in a series of unretouched photos, and the denim hijab was definitely the most noteworthy part of the whole ad. 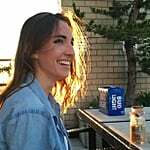 As soon as Twitter caught wind of this innovative hijab's existence, the internet practically erupted in one big round of applause. 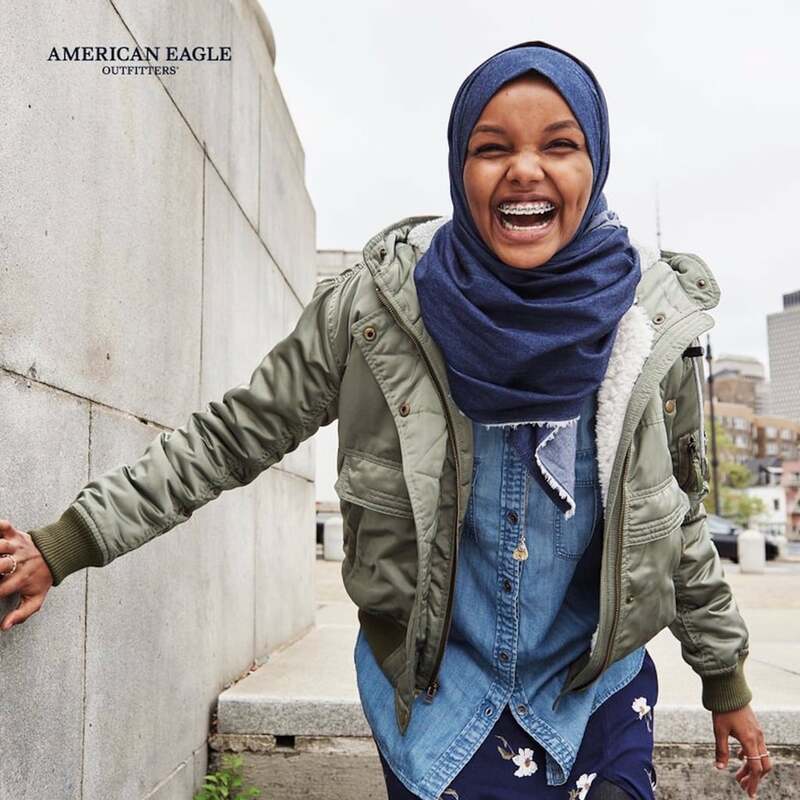 Psyched about American Eagle's new hijab? Us, too! 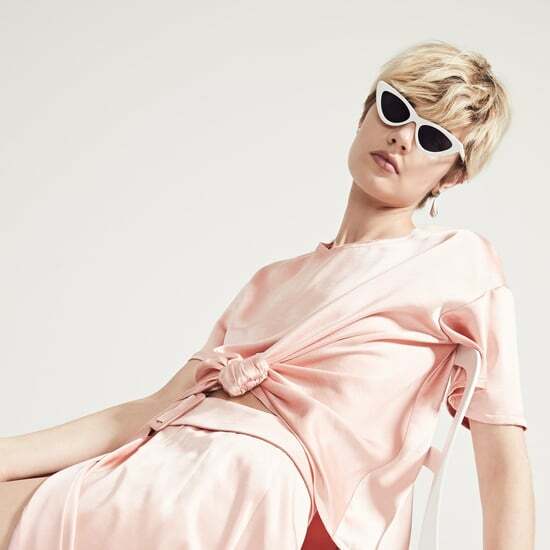 Read on to see Halima Aden sporting it in the brand's latest campaign, and then shop the new product yourself.